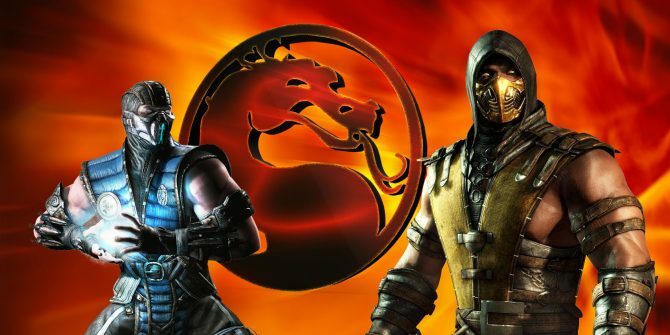 There are some predictions of the new upcoming titles have been rumoring around the gaming world, and the fans of Mortal Kombat obviously one in the list. Even though it’s not officially confirmed yet, but there’s a rumor floating about the upcoming Mortal Kombat XI will be revealed in The Game Awards 2018, on December 6. As we know that in the upcoming waiting event, The Game awards 2018, more than 10 new games will be revealed, based on the twitter from the producer of the event, Geoff Keighley. Will Mortal Kombat XI include in that list? 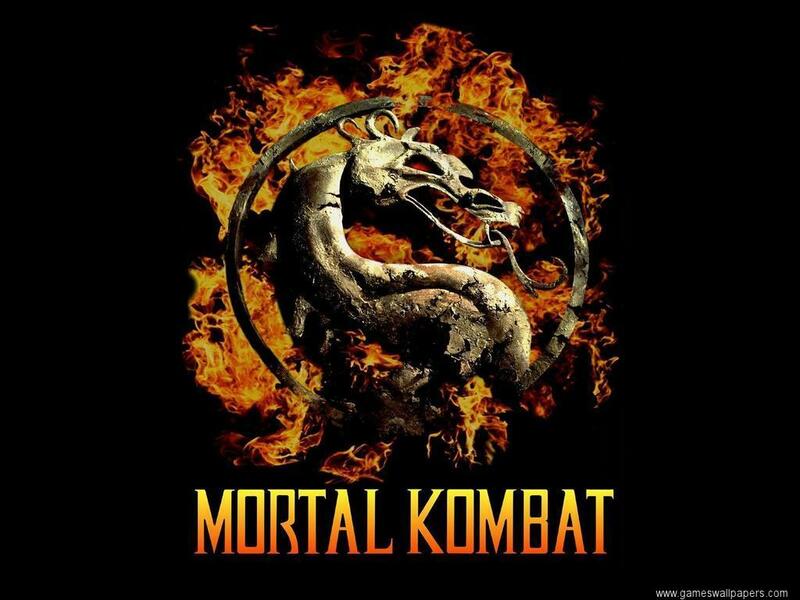 Last month, the voice actor of Kung Lao and Reptile confirmed in a tweet that Mortal Kombat XI is in development. 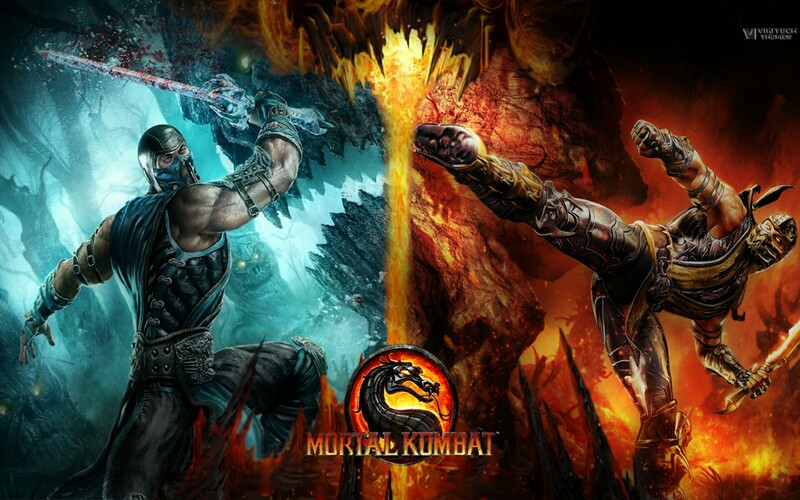 Well, it has been 2 years since Mortal Kombat X launched to the public, and still, the developer Netherrealm Studios hasn’t come up with the new series of the game. It will be revealed at The Game Awards 2018. It will have 4 years of dev cycle (1-year concept 3-year full development) longest to date. Adventure mode is 2 player co-op, online or single. Drop in drop out. Story mode and adventure are different, but both are included. The story mode is normal NRS game style. Punishing Raiden; he’s now punishing anyone trying to even dare to attack Earthrealm. Emperor Liu Kang and empress Kitana are preparing an army and trying to find something of stone left from ages of those deity gods in MK universe (can’t remember names elder god or something). Shang Tsung and Reiko made a deal with Kotal Kahn to protect and rule outworld security, Reiko has it’s own agenda through and gets killed in the middle of it. Uses UE4 instead of UE3 like all other games of NRS. Animation cancel is actually not a cancel, but something of pseudo of it. Much as you can expect from a western company. Looks infinitely better than MKX in terms of animations. Something similar to UMK.